When you love entertainment as much as I do, you sometimes get to a point where you want to drown yourself in it. That sounds hyperbolic, but it’s also sort of true. I get that way around award season or after a particularly explosive season/series finale—case in point, last month’s horrific Walking Dead cliffhanger. 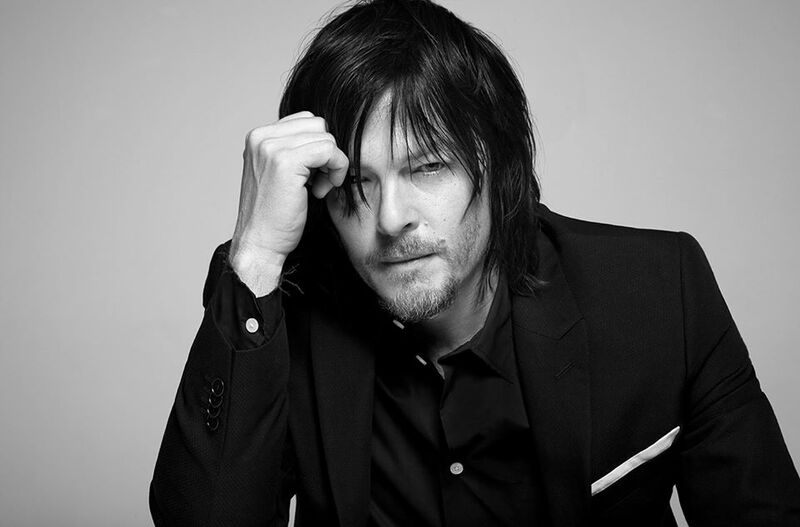 I got sucked down a vortex of theory discussions and YouTube clips, which led me to watching one too many supercuts of Norman Reedus being absolutely hilarious (and adorable) when not in character as our favorite crossbow-wielding badass. (Does this sound tempting to you? Enjoy.) 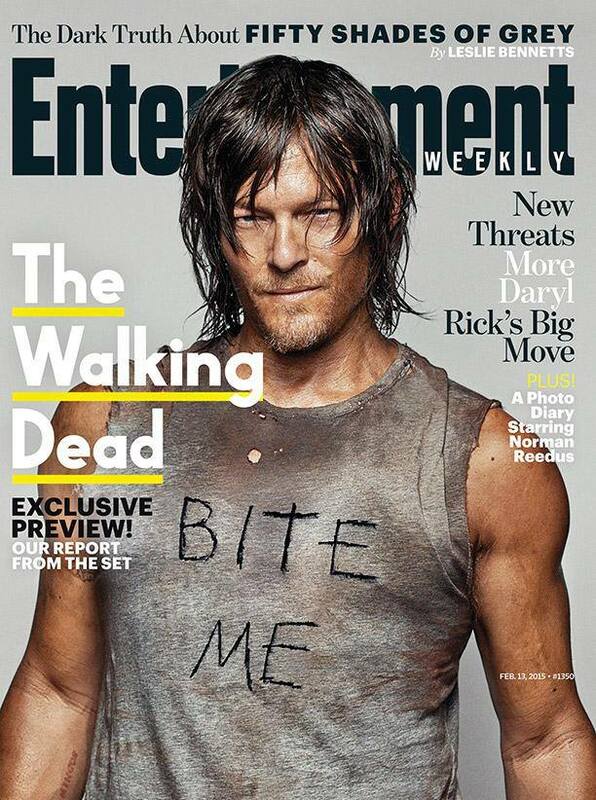 Needless to say, my crush on Norman came bubbling to the surface once again, knocking the other boys out of the playground for a while. Two years ago, I turned one of my good friends into a Walking Dead superfan. (Victory!) So when AMC started promoting a sweepstakes for their first ever Fan Premiere, there was only one person I wanted to go with. 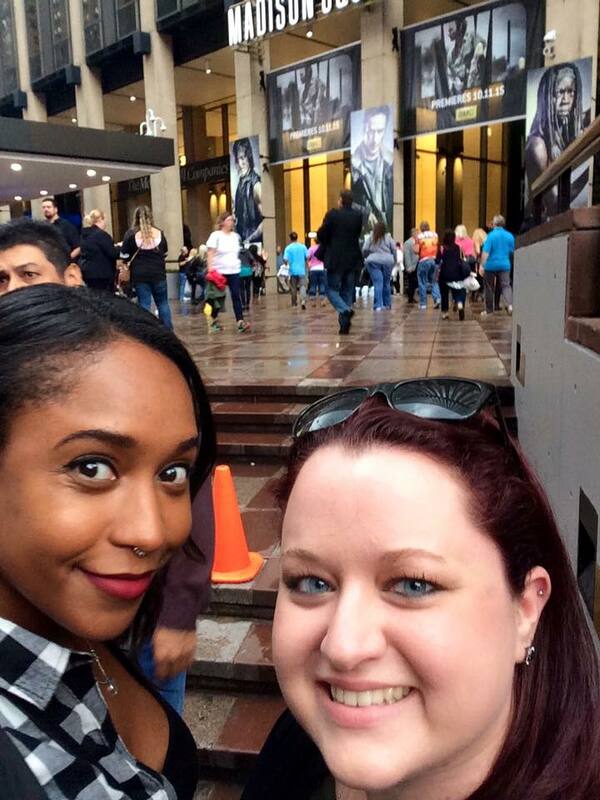 We entered every day for almost a month for a chance to win two tickets to Madison Square Garden where they were hosting red carpet arrivals, an advanced screening of the 90-minute season 6 opening episode, and a panel discussion with the entire cast on Friday, October 9 as part of New York Comic Con. Entry was free. Winners were announced daily. And when she texted me to tell me she won, I think I stopped breathing. 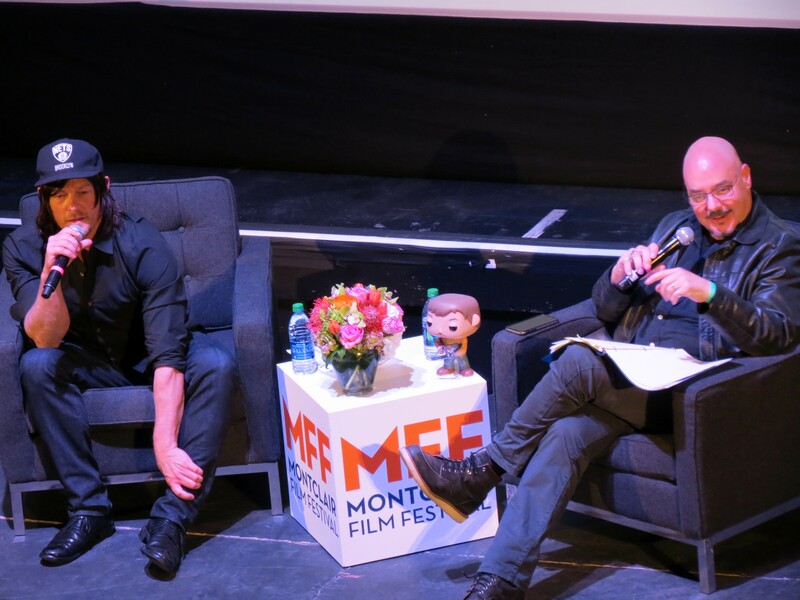 The event was dedicated to the fans out of pure gratitude for making “The Walking Dead” the highest rated and most-watched drama in cable history. (Seriously. Google it.) It was a massive undertaking: The sold-out crowd of over 15,000 audience members came to Manhattan from far and wide—49 states were represented as well as a handful of foreign countries, including South Africa and Russia. President of AMC Charlie Collier, creator Robert Kirkman, executive producer Greg Nicotero (among other producers), and showrunner Scott M. Gimple were all present and ecstatic to see so many happy fans in attendance. The show’s entire crew even flew up from Georgia to participate. The panel was hosted by “Community” actress and frequent “Talking Dead” guest, Yvette Nicole Brown. (Chris Hardwick had a wedding that weekend, as explained in a broadcasted video message). In addition to all 13 current core cast members, five new season six regulars joined the panel, along with a handful of surprise guests who had been killed off in seasons past. There was a Q&A, games, blooper reels, awards, and more. 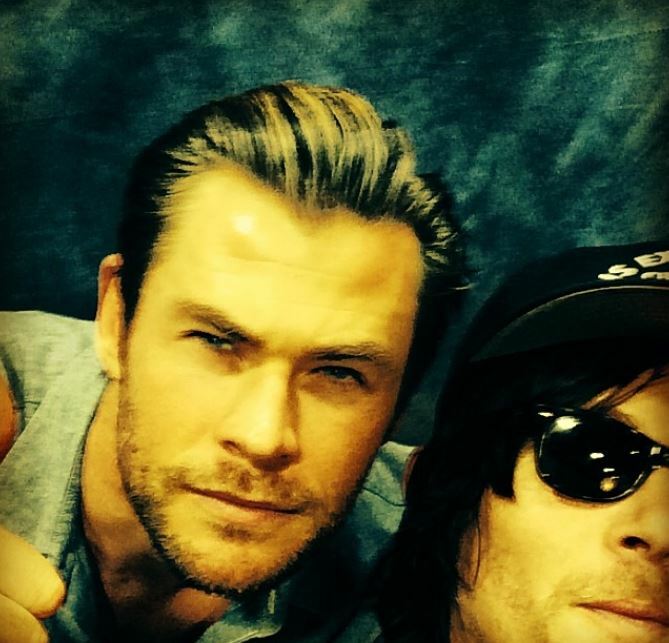 I’d like to thank the internet for helping us live in a world where Thoryl exists. 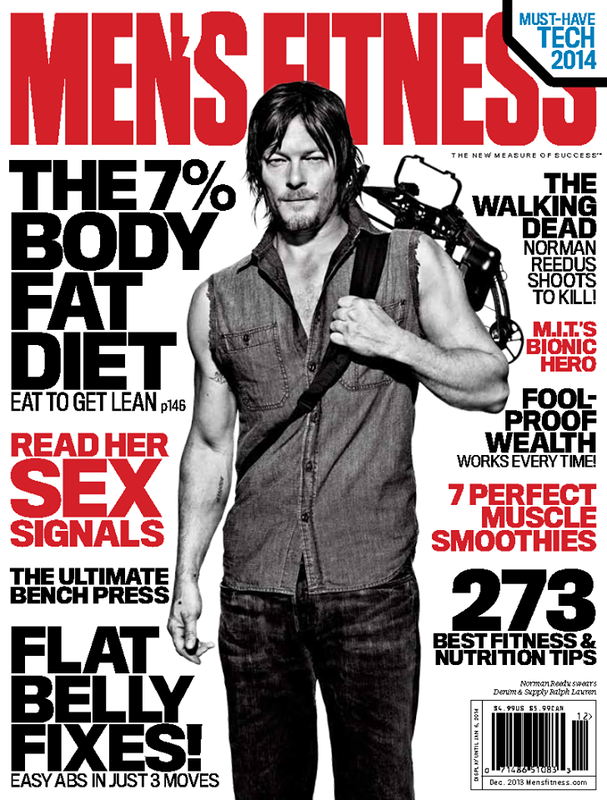 Daryl Dixon himself made the cover of Men’s Fitness this month! Wonder why … oh, right. Read the full article here.